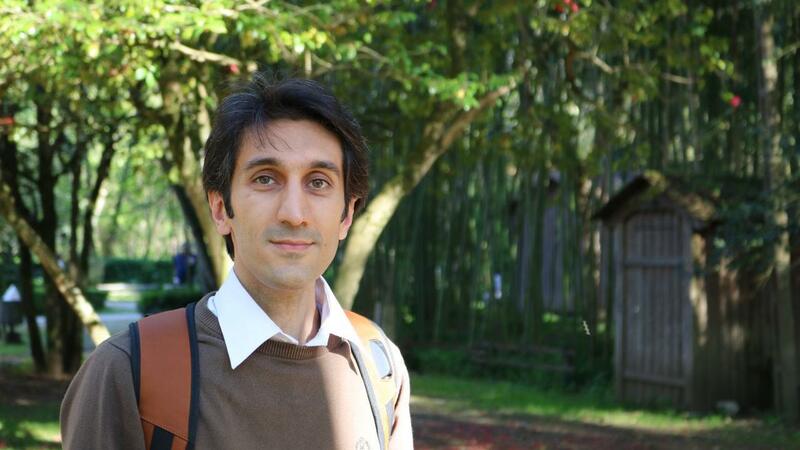 My name is Vahid Rasouli, I come from Iran – Beautiful Iran! I am studying the PhD in Sustainable Energy Systems (SES) under MIT-Portugal scheme. I have finished my Bachelors and Masters in Electrical Engineering in 2008 and 2012 respectively. Besides the engineering side of my life, I am a musician and play “Tar” and “Setar”- Both are traditional Iranian instruments. If you happen to meet me, I will probably perform a live concert for you! I have been working as a lecturer in some Iranian universities for 4 years and I have working experience in a building company in Denmark as an Electrical Installation Technician before starting my PhD studies in Portugal. I got to know about SES program by chance through a conference invitation which was held in Lisbon, Portugal. When I searched for the details of this program on their website, I found it quite interesting. At that time I was living in Denmark. I could see that how important the sustainable development is through my direct experiences with Danish’s behavior regarding their lighting and heating systems. They are very aware of the efficiency of their buildings and try to improve them by any economically feasible effort. I found this program a prolific opportunity to enhance my knowledge and skills towards making my dreams true. So far, through the great study program, I have passed in last two years of my PhD, I have acquired solid knowledge about different aspects including economy, environment, global warming, policy, and energy. In addition to all things I have gained in my professional life, I have also learned through interacting with the professors, university staff, classmates and colleagues that life has much more to bring us the real happiness. I am delighted for being in this program and I am really keen to pursue this path which I believe that it has not started very recently! I believe that each person builds his/her own world but together we can build much better. We learn from each other and this makes us much more powerful. I am hopeful that after graduation in SES program I could have an effective contribution as a professional in this area to make the world a better place for living.